The Fundamentalist Church of Latter Day Saints has been in the spotlight for the past few years, but there are many questions about what the group believes and what their members’ lives are like inside the polygamist sect. Here are a few things you might not have known about the FLDS. The Fundamentalist Church of Latter Day Saints is a radical polygamist sect that splintered off from the Mormon Church, a religion more formally called The Church of Jesus Christ of Latter Day Saints, more than a century ago. FLDS ancestors broke away from the Mormon Church over the issue of polygamy after the church renounced its practice. The FLDS, a polygamist sect, dominates the twin towns of Colorado City, Arizona, which is picture here, and Hildale, Utah. 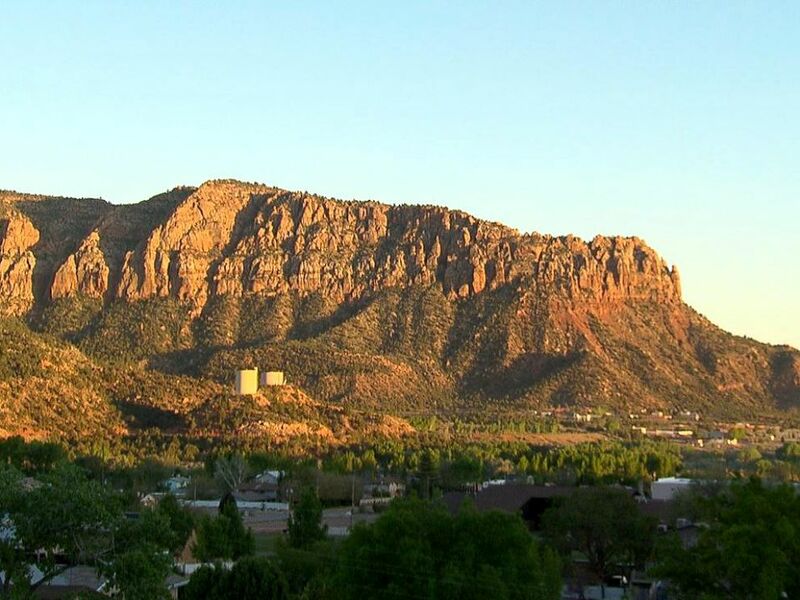 Known to members as “The Creek,” the FLDS community dominates the twin towns of Colorado City, Arizona, and Hildale, Utah, which straddle the state lines. Roughly 10,000 people are believed to live in the community. 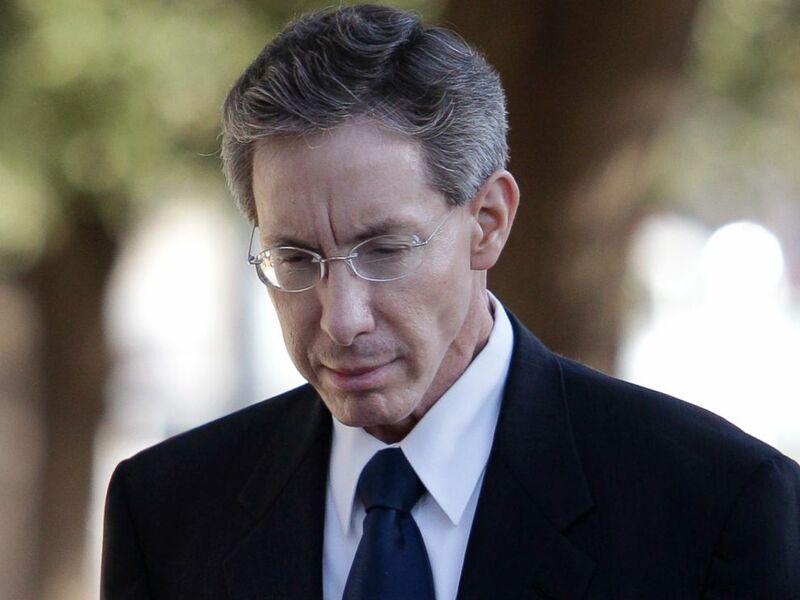 Warren Jeffs became the leader of the FLDS community after his father died in 2002. Many believe Jeffs still controls the church, despite the fact that he is currently serving a life sentence in prison for sexual assaulting two girls, ones of which was a 12-year-old he considered to be one of his wives. It is believed that Jeffs has as many as 70 wives. Polygamist sect leader Warren Jeffs arrives at the Tom Green County Courthouse in San Angelo, Texas, July 28, 2011. According to former FLDS member Joe Broadbent, FLDS followers are supposed to stop every hour during the day, no matter what they’re doing, to pray for Warren Jeffs to break out of prison. Joe Broadbent escaped the FLDS church when he was 17 years old. 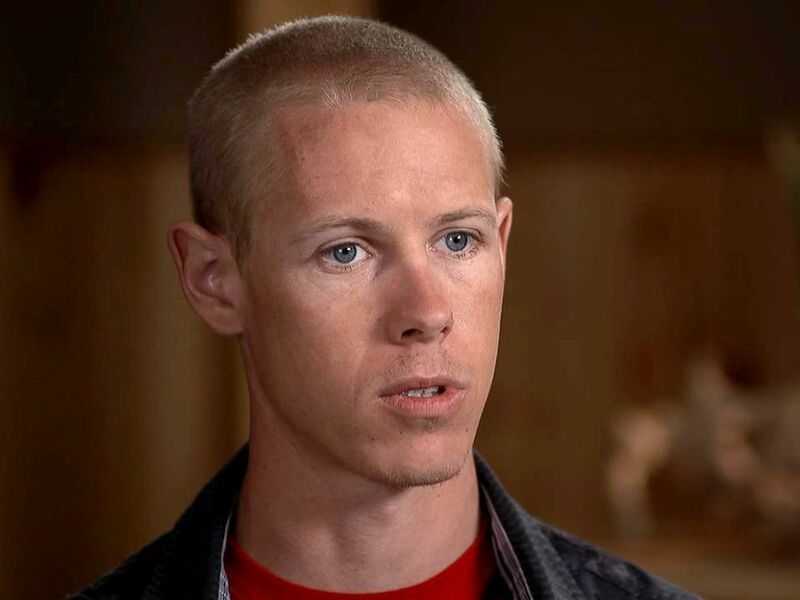 In one of his sermons, Warren Jeffs said that the job of an FLDS wife is to obey her husband and bear children, and many former female members said they were forced to marry when they were in their young teens. Some said they were forced to marry distant cousins. According to FLDS followers, women cover their bodies from neck to ankles because their bodies are considered sacred temples that can’t be exposed. They also never cut their hair because, according to their teachings, they will need it in heaven to wash men's feet as an anointing. Sabrina Broadbent is a former member of the Fundamentalist Church of Jesus Christ of Latter-Day Saints. After he rose to power, Jeffs made up a series of new very strict rules for the community and banned most forms of entertainment including dogs, toys, television, newspapers, the Internet, birthday and Christmas celebrations, festivals, parades, camping and fishing, according to Joe Broadbent and his sister Sabrina Broadbent, both former FLDS members who left the church years ago. The twin towns’ public school, which re-opened this past year, had been closed for 13 years after Jeffs ordered FLDS families to pull their children out of the school and home-school them instead using additional teachings from FLDS leaders, including Jeffs himself, who was once a schoolteacher. Jeffs believed the public school was an evil influence. Former FLDS members said Jeffs’s face is on every FLDS child's school notebook. They claim FLDS schools teach that Warren Jeffs is the president of the United States and that man never landed on the moon because God guided Neil Armstrong away from it. 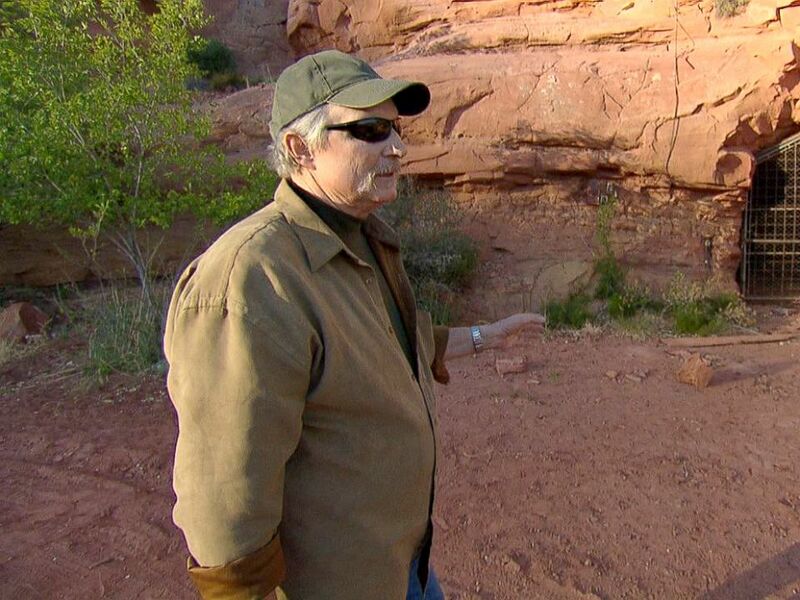 Sam Brower, author of, "Prophet's Prey," stands near the FLDS bunker-like network of tunnels. At the north end of the FLDS community is an abandoned man-made cave, which is a bunker-like network of tunnels drilled 100-yards deep into the mountainside half a century ago. It was designed to protect the FLDS from the threat of a government raid. The non-profit organization Defenders of Children has set up a fund for Sabrina Broadbent, Charlene Jeffs and other FLDS families. Click here for more information.